Tea with lemon is a classic—and joyful!—combination. 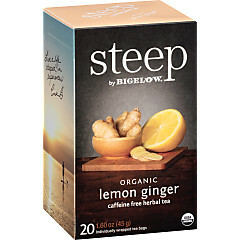 Whether it’s in Bigelow black, green or herbal teas, the flavor of bright, citrusy lemon is a standout. 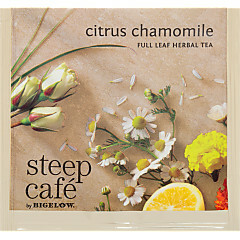 Bigelow Tea’s lemony blends include bold Lemon Lift black tea, delicate Green Tea With Lemon and sunny I Love Lemon herbal tea. Sip away and soak in that lemony bliss.